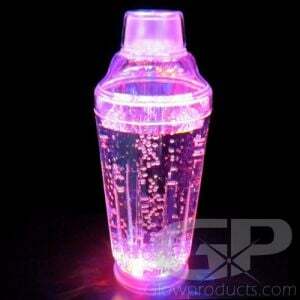 - Glo-Shot Glowing Jello Shooter Injectors! - 3 Pack includes Green, Pink & Blue Colors! 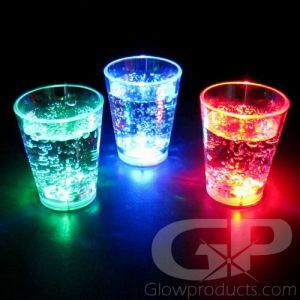 - Holds a 1.5 Ounce Shot of Liquid or Jello! - Drink Promotions! Night Clubs! Epic Parties! 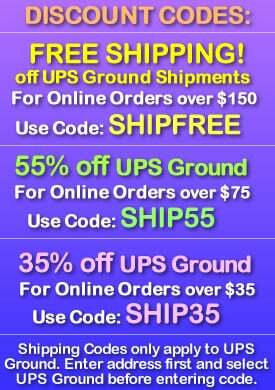 - Prices displayed are per piece. 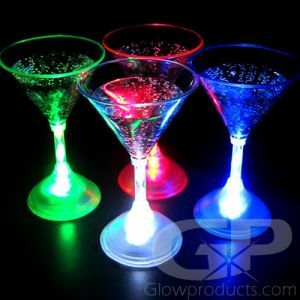 Glo-Shot Glowing Shooter Injectors will help you inject some bright glowing colors into any party! 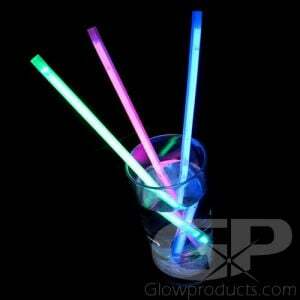 This Glowing Shooter Injector pack comes with 3 Jello Shooter Injector Syringes in Green, Blue and Pink! 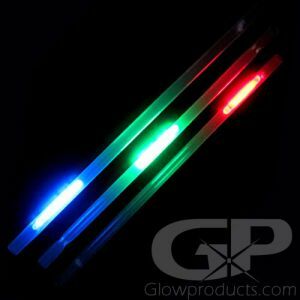 The Glowing Shooter Syringes are made from a thick Food Grade Safe plastic, holds up to 1.5 ounces of liquid or jello shots and has an estimated glow duration of over 6 hours. 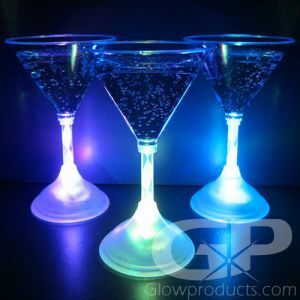 These glowing shot injectors will deliver your shot with a blast of light and keep your party glowing! 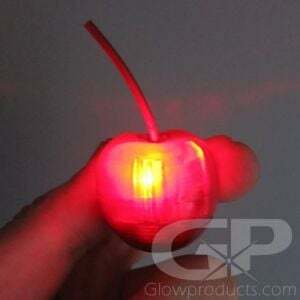 Instructions: Simply squeeze hard or bend the Glo-Shot Shooter Injector to activate the glow. 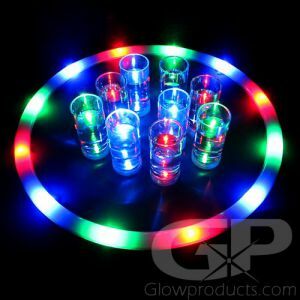 (Like a traditional Glow Stick) Pop off the end cap and push the plunger to shoot your prepared Jello or Liquid shot! To prepare the Injector, place the end of the syringe into a Jello or Liquid shot and pull the plunger to fill it up. 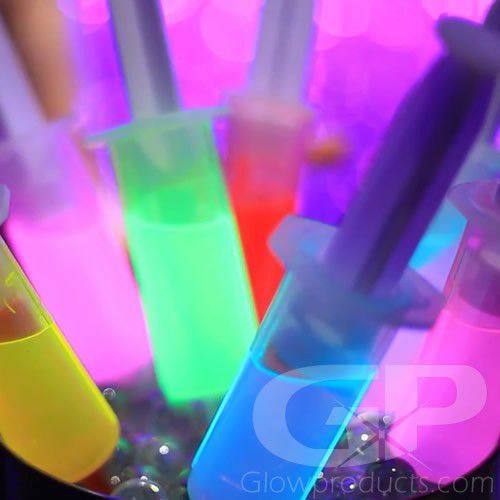 Note: It's OK to put them in the fridge, but do not freeze the Glo-Shot Injectors as this will nullify the glow effect.